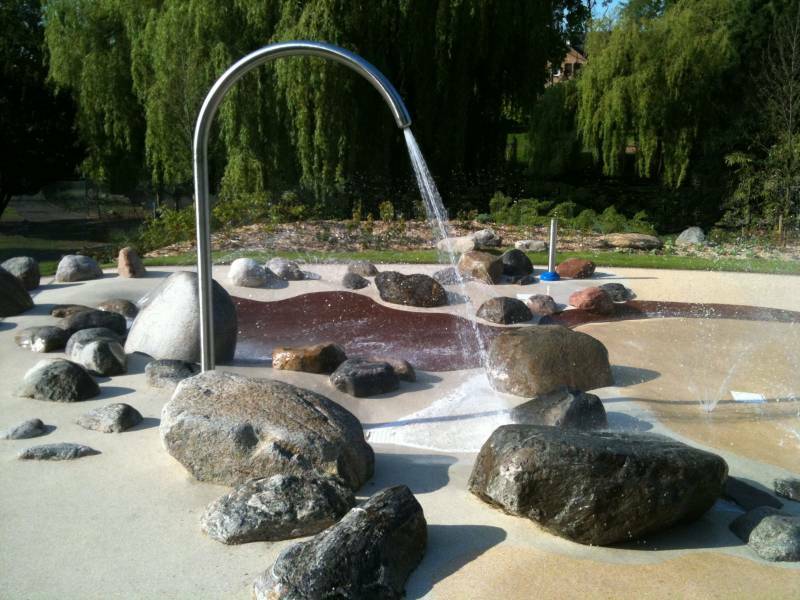 Create a dynamic and challenging play-scape with natural stone. 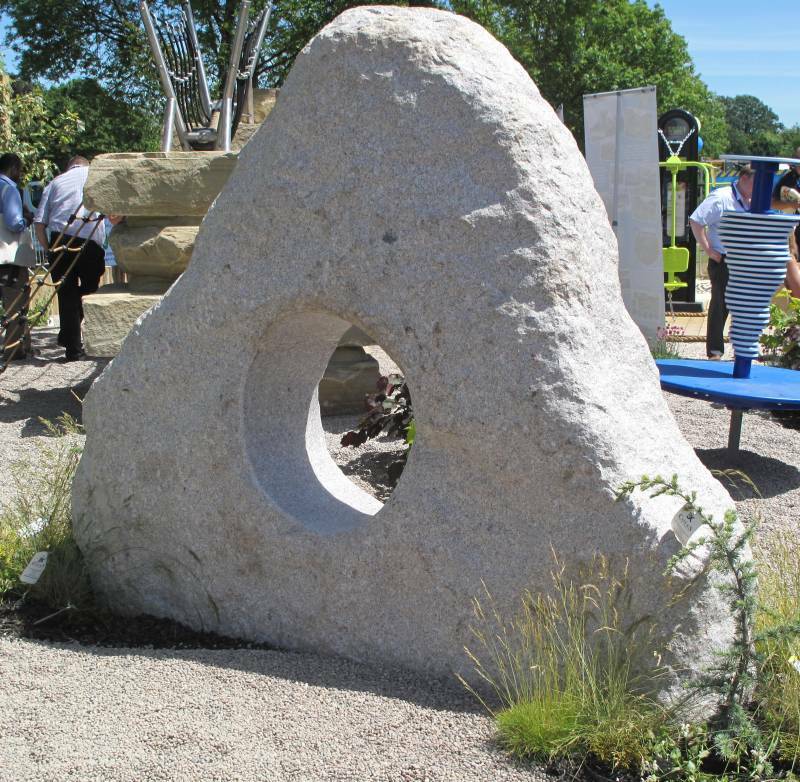 Using natural stone for play will both inspire and encourage children to explore the adventurous and imaginative sides of their character. 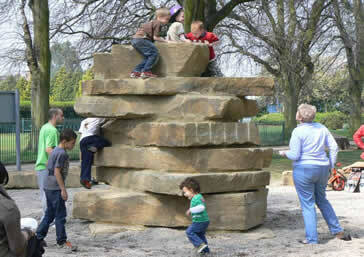 Natural stone is real and unadulterated and children have an affinity for it. Perhaps this is why it does not tend to be subject to vandalism. In any case it is tough and durable. Furthermore it is not difficult to select stone that will fit and complement any natural or urban surroundings. 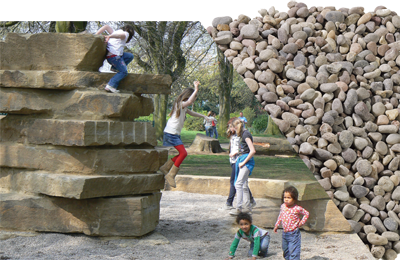 When planning a playscape area and to view our products in play areas‚ we recommend you take guidance from "Design for Play: A guide to creating successful play spaces" as published by Play England and the DCSF. 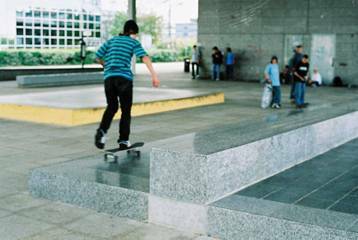 This publication is supported by Cabe‚ the National Lottery (the big lottery fund) and The National Children’s Bureau and endorsed by the Health and Safety Executive and The Royal Society for the the Prevention of Accidents.